"You can see it on the screen." 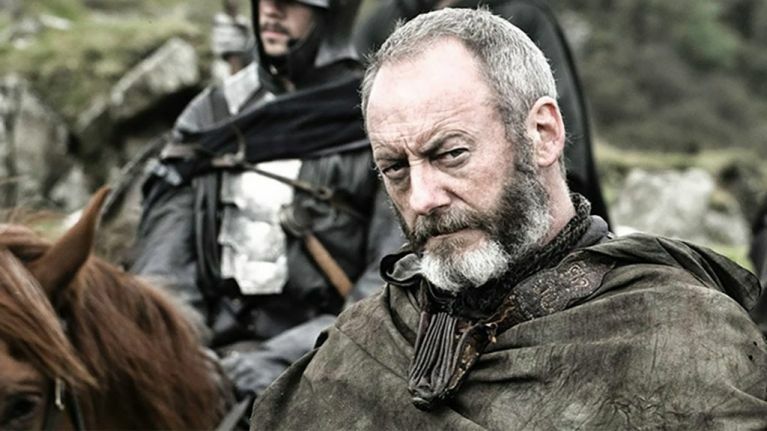 Game of Thrones highly anticipated season 8 is going to be "bigger, badder and bolder" than any of the others, according to Liam Cunningham. 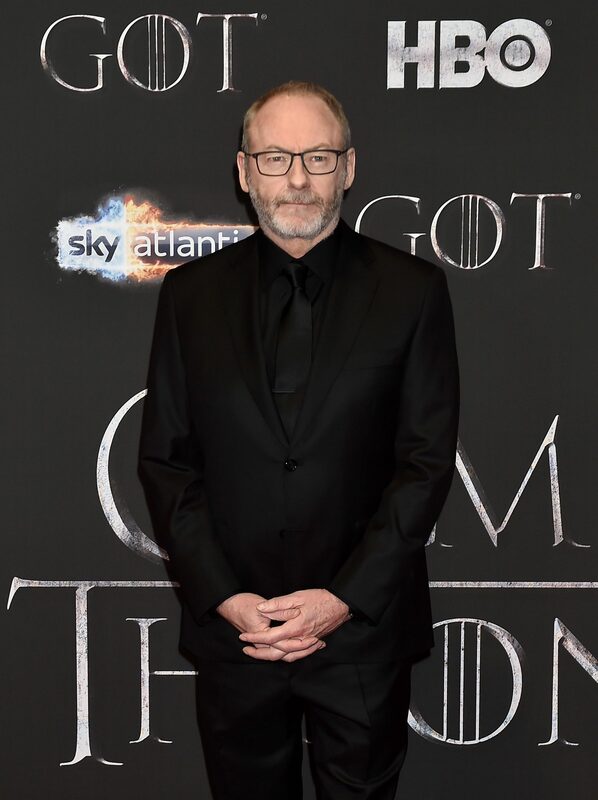 Her had the chance to talk to Liam Cunningham about what fans can expect from season 8 and why he feels Game of Thrones couldn't have been done anywhere else. "The guys are responsible enough that they allowed it to be huge. The actor praised Northern Ireland - which has more than two dozen filming locations - as the "home of Game of Thrones", as he revealed why he didn't think the show could've been made anywhere else. "It's the best here. It's the home of Game of Thrones, you couldn't have done [the show] anywhere else. "If you think about the logistics, the size of the project. For us to have a castle 20 minutes away, a harbour half an hour away - this would've cost billions to make in any other country. "And it's all so compact; we never had to travel more than an hour. And when you've got a production this size, you needed that proximity. Northern Ireland made it feasible. We're indebted to it."